Star Wars Celebration 2019 is just around corner – it start this week. In the lead up to the convention, this time taking place in Chicago, a number of announcements have bene made regarding Star Wars books. If you are an avid reader like me you will undoubtedly pick up one or two this year. So below I made a small list. That way you won’t miss any. The first book on this list is a rather unusual one. 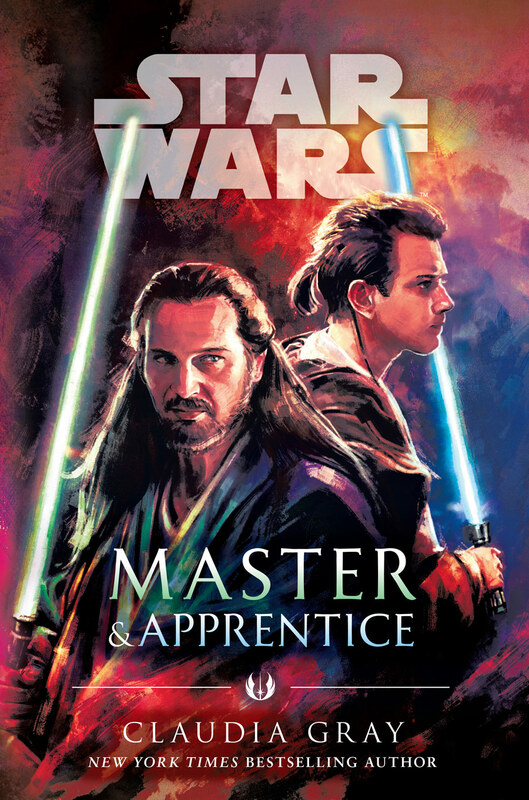 Master and Apprentice is set 7 years before the events of The Phantom Menace and features Jedi Master Qui-gon Jinn and his Padawan Obi-wan Kenobi. Very little is known about this time period. The only story that precedes Ep 1 is Darth Maul: Shadow Hunter. The publisher’s summary promises to delve a great deal into the relationship between the two and the novel might provide answers to questions such as: Why is Qui-gin Jinn drawn to Jedi prophecies? What happened when Dooku left the Jedi order? As a pretext to get the story going both master and apprentice are called to settle a political dispute on the planet Pijal. That pretext is sadly overused in Star Wars lore but we cannot let it get in the way of a good story. Master and Apprentice is written by Claudia Gray and is set for release next week. One mysterious book on this list is Alphabet Squadron. The story’s premise does not at first glance appear promising. Elite New Republic (former Rebel Alliance) fighter pilots are grouped into Alphabet Squadron tasked with hunting down Shadow Wing. This sounds a lot like a young adult novel at first glance. I am also less than impressed the author bypasses the colour coordinated scheme to designate Rebel squadrons. But the phrase is “Never judge a book by its cover”. Alphabet Squadron features a female protagonist. One who is not a Jedi and is not princess Leia. What is even weirder it is not Iden Versio. Instead Yrica Quell is not Imperial defector. 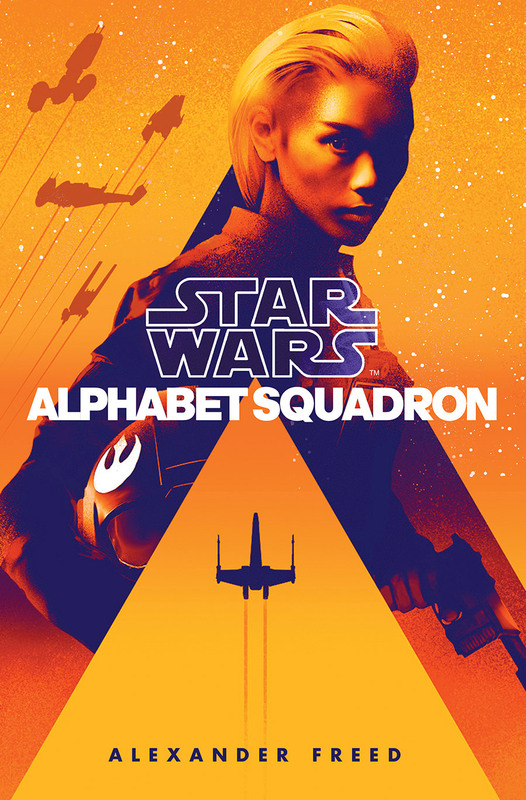 Alphabet Squadron is written by Alexander Freed. 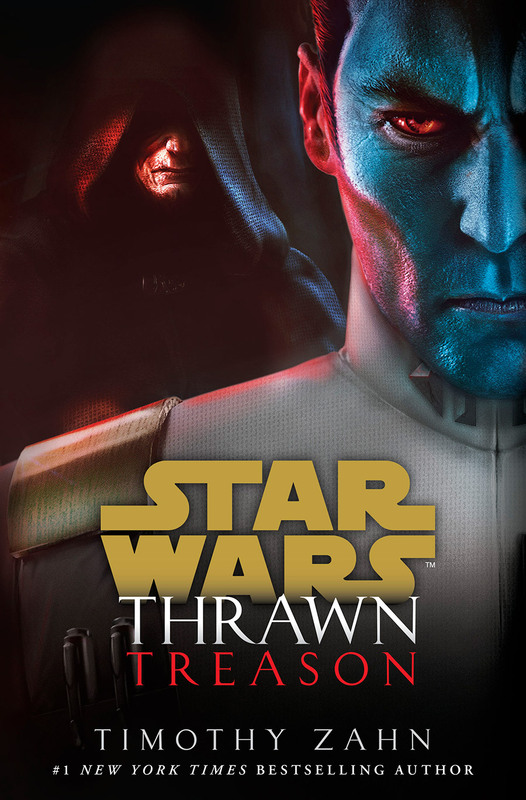 The final entry of the Thrawn prequel trilogy is my favorite on this list. Even though the story has not been as impressive as the original Heirs to the Empire it is enjoyable. So far Thrawn, Darth Vader and Emperor Palpatine have been featured liberally. In book 2 we saw Thrawn and Vader explore the Unknown Regions for a secret threat to the Empire. As Thrawn’s species Chiss is from this region we learned a great deal more about what motivates him and why he enjoyed the imperial navy. The next novel on this list is even more mysterious than Alphabet Squadron. Black Spire is a tie-in to the new Disney Park’s experience Galaxy’s Edge. 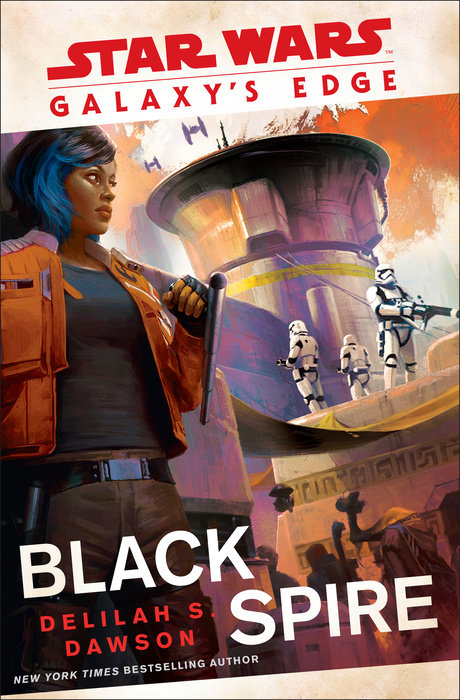 Written by Delilah S. Dawson whom we know from the Phasma bio the story is set on Batuu. The story takes place in the timeline of the sequel trilogy as the First Order is aggressively pursuing the Resistance and what remains of the New Republic. Vi is sent to Batuu and Black Spire Outpost in particular to get a resistance cell going. As the story is written by Dawson I hope we can expect a considerable amount of violence, just as Phasma was. Otherwise it feels Black Spire could be superfluous. A tie-in risks playing it safe. In December episode 9 will finally hit the big screen. Despite not knowing who will author the novelization we can be certain there will be one. It may not be released simultaneously – it didn’t with the Last Jedi. But you can expect little nuggets of information that would not otherwise appear in the movie. I am happy Star Wars fans can look forward to no less than 4 book this year. With the first novel set for release next week there will be steady cadence until the release of Episode 9. Though I am somewhat fearful about the quality, or perhaps their originality. So far the new canon has played it safe, detailing violence when it can, but now more. Some authors such as Timothy Zahn are willing to go to lengths to detail the backstory but for the most part that has appeared absent. Indeed some of the stories have edged close to the young adult genre. Disney releases The Force Awakens trailer, still no Mark Hamill as Luke Skywalker!